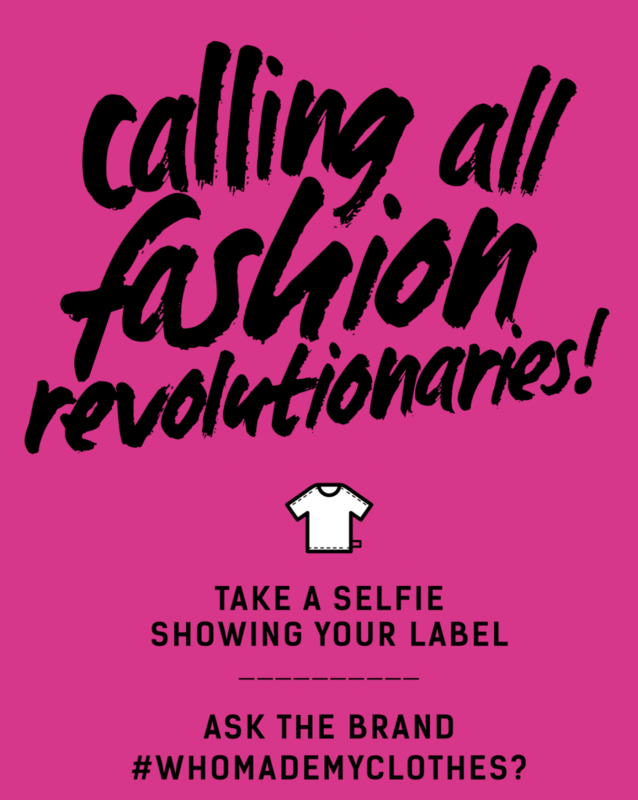 Since Fashion Revolution started, people from all over the world have used their voice and their power to tell brands that things must change. And it’s working. The industry is starting to change.More brands are being open about where their clothes are made. More manufacturers are making their factories safer. More producers are being seen and heard.